Order must be placed before 3:00 PM in the recipient’s time zone for the same-day delivery. 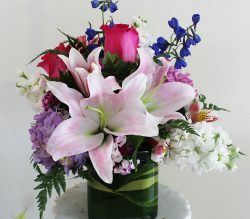 Order must be placed before 12:00 PM in the recipient’s time zone for the same-day delivery. 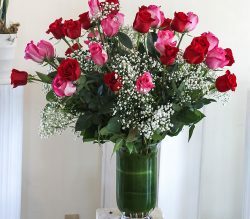 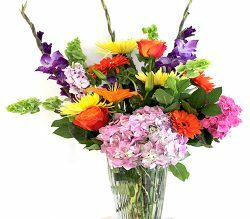 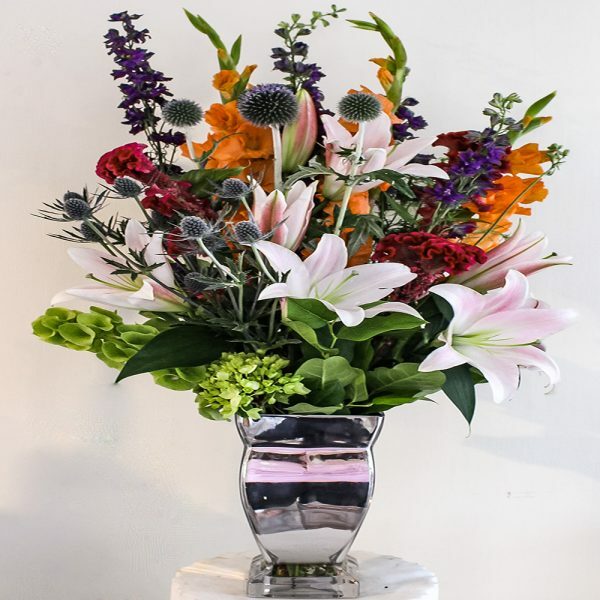 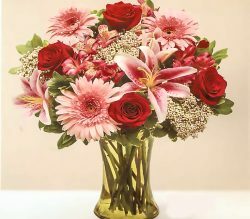 If the exact flowers or container you have selected are not available our expert florist will create a beautiful bouquet with the freshest available flowers.We will only substitute items of equal or higher values.